No refunds or exchanges on Resort passes. Car Camping, 50-amp RV, 30-amp RV and Dry RV sites are separated within The Resort and filled on a first come first serve basis. No saving spaces! Arrive together to camp together. The person whose name is on the order must be present when checking in, no exceptions. All Resort attendees must be 18+ with proper ID, or accompanied by a parent. Resort vehicle lockdown, no entry or exit Fri-Sun 9pm-2am. All campers and vehicles will be searched upon entry. Noise curfew begins at 1:30am. Please be respectful of other campers. No camping vehicle ins/outs. Once you exit, your site is forfeited. Vehicle Batteries (Additional/Spare) All batteries must be factory installed or mounted to the trailer or RV. Liquor in plastic, sealed, original bottle. NO Glass (including beer/wine/liquor bottles). Alcohol in glass containers is not allowed and may not be transferred into other non-glass containers. If anyone in the vehicle is under the age of 21, organizers reserve the right to deny entry unless alcohol is surrendered. A FREE shuttle will be provided to a local grocery store for you to purchase additional alcohol. Limits apply for Resort re-entry. No drugs or drug paraphernalia allowed. No tents allowed in RV sites. All RVs, trailers and other such vehicles must be classified as a “vehicle made for sleeping” to enter an RV site. RV BORROWER: Permission letter from the registered owner. Copy of registered owner’s registration and valid ID. RV space purchaser must be named on permission slip and be present at check-in with valid ID, wearing a Resort Wristband and Festival Wristband. 50-amp RVs are not allowed to plug into 30-amp sites. No exceptions. 30-amp RVs parked in 50-amp sites are required to have a proper 50-amp power adapter. 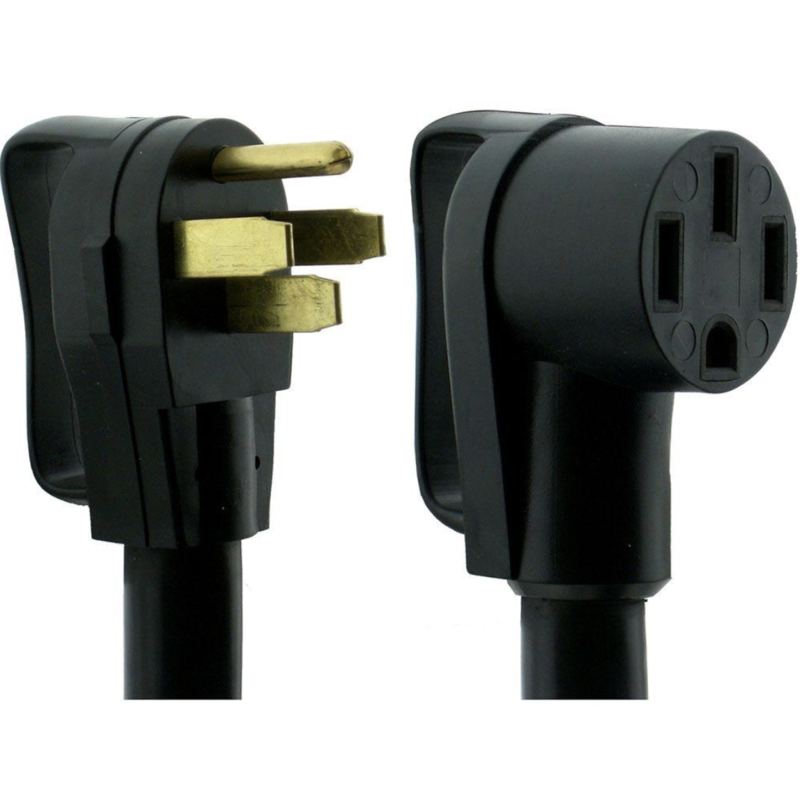 Each 50-amp or 30-amp RVs must have 50-75 feet of electrical cord to reach the power source. 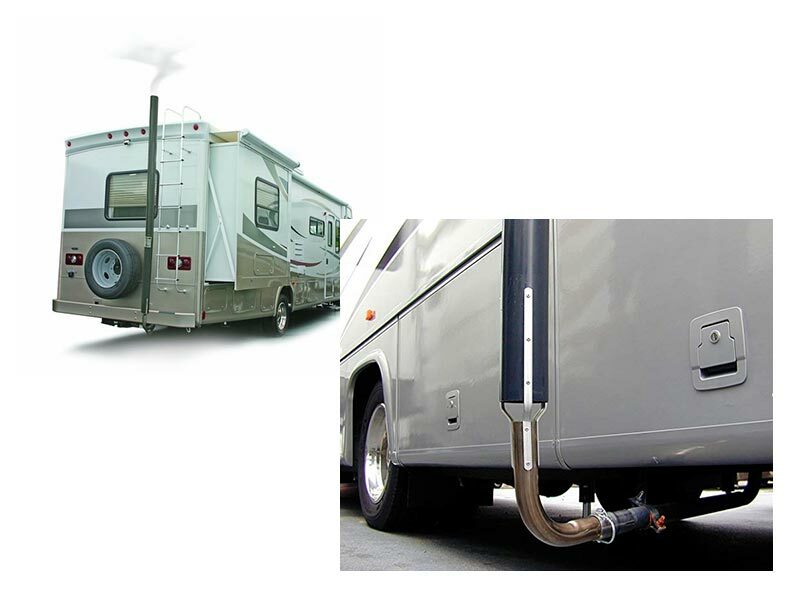 Check the length that comes with your RV and extend the cord accordingly. 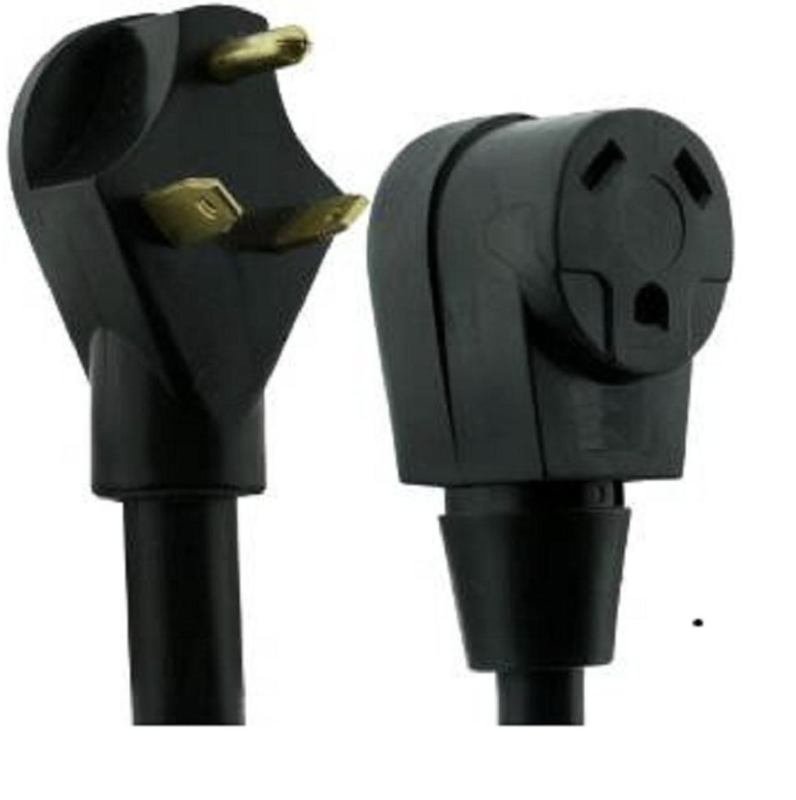 You can purchase RV power extension cords at the General Store in The Resort or at Camping World, Premium RV in La Habra, AdventureRV.net, Giant RV, or any other RV supply store. If an RV user overloads the 30-amp or 50-amp power source and “pops” the breaker, festival staff will reset the breaker one time and give the RV owner with a warning. If the breaker pops a second time, the RV triggering the issue will be disconnected from the power grid for the remainder of the festival without a refund. 2019 RV site purchasers will receive priority to purchase a 2020 site. NEW RULE: Vehicles used for towing your sleeping vehicle (5th wheel or travel trailer) are not allowed to park in your RV site. You must unhook and park in the free Tow Vehicle Parking lot (No additional fee/No ins & outs). If your RV is towing a non-motorized vehicle or trailer that does NOT fit in your assigned RV spot, you must unhook and park the towed item in Camping Companion Parking. The $60 Camping Companion Parking pass must be purchased in advance. Absolutely no motorized vehicles towed behind your RV are allowed in camping. You must unhook and park the towed vehicle in Camping Companion Parking. The $60 Camping Companion Parking pass must be purchased in advance. NEW RULE: Wagon Train parking rules for multiple RV planning to set-up together. NEW WARNING: RVs with a factory installed generator may be asked to shut it down due to exhaust fumes affecting your neighbor. To avoid this, consider purchasing an RV generator exhaust diverter. Four (4) Resort Wristbands will be issued per site. Car Camping Sites require a car parked in the site. 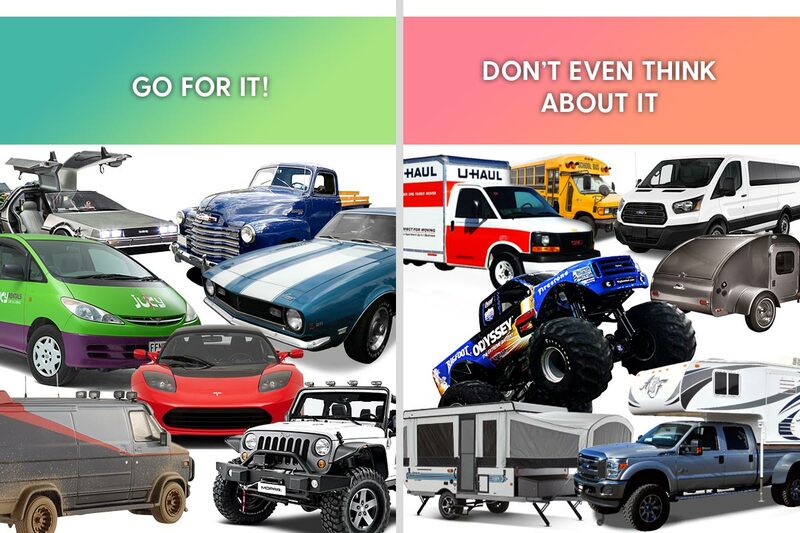 You must have a standard passenger car, truck or van. No motorcycles, RVs, tent trailers, trailers, motorhomes, buses or U-Haul trucks will be allowed in Car Camping. Still can’t figure out what kind of vehicle you’re allowed to bring? See some additional examples. Hail a pedal cab to help move supplies to your campsite. Tip your driver! The only overnight parking allowed at Stagecoach. Good to park entire weekend (Thu 9am-Mon 10am). NEW RULE: Vehicle lockdown in effect from 9pm-2am*. Cars will not be allowed to enter or exit Camping Companion Parking during this time. NEW RULE: No vehicle re-entry will be permitted Fri-Sun 2pm-2am*. * Times are subject to change without warning based on pedestrian safety and traffic flow.